Users of DialMyCalls that reside in Canada can now SMS text message broadcasts out faster than ever. Our development team has been working hard behind the scenes to improve our texting functionality for our Canadian customers. 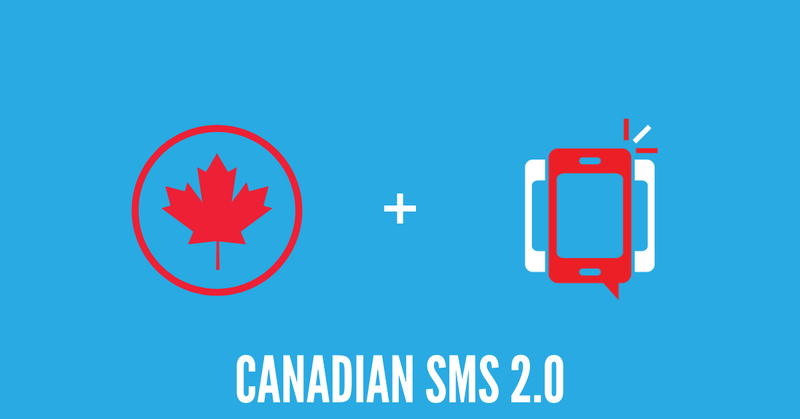 Version 2.0 of our Canadian SMS improves not only the success rate of text messages but also the speed at which recipients will receive texts. Previously, text messages sent to Canadian phone numbers would be limited to 1 text message per second (60 texts per minute). The slow rate of delivery was due to the fact that our system was using a traditional shared long code SMS phone number to broadcast the messages – that has now all changed! How fast can text messages be delivered to Canadian phone numbers now? That’s a great question and with version 2.0 of DialMyCalls’ Canadian SMS we are able to send out messages thirty times faster than our previous version – yes, you heard right, 30 times faster! Let’s take a look at just exactly how sending text messages to Canadian phone numbers works with DialMyCalls. When you go to send out a text message broadcast, our service will recognize whether or not a phone number originates in Canada and will send those texts from our brand new Canadian Vanity Number. All messages sent through DialMyCalls, to Canadian numbers, will come from our shared Canadian Long Code Vanity Number and will use the shared keyword, OTT. Now let’s get into how fast customers can send text messages to Canadian numbers and compare it with our previous rate limits. 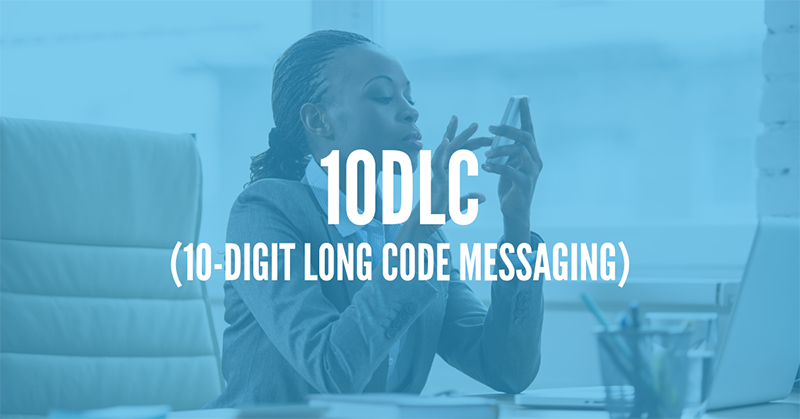 On version 1.0 of our Canadian SMS platform, customers were limited to sending out 60 text messages per minute to Canadian phone numbers, using our shared Long Code SMS phone number. With the launch of version 2.0, our developers have increased that limit to approximately 1,800 text messages per minute to Canadian phone numbers, using our brand new shared vanity number – Canadian SMS is now blazing fast! 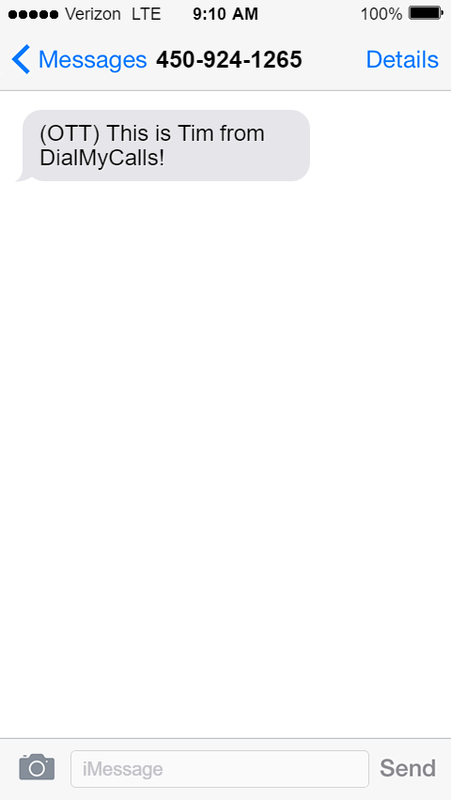 Canadian SMS Version 2.0 F.A.Q. What does “Shared Long Code” mean? 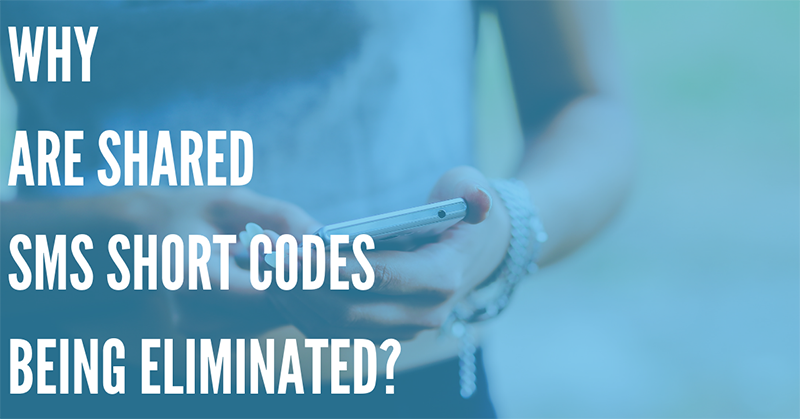 The shared long code is the number that all text messages will be sent from when using DialMyCalls to send text messages to Canadian phone numbers – this cannot be changed. 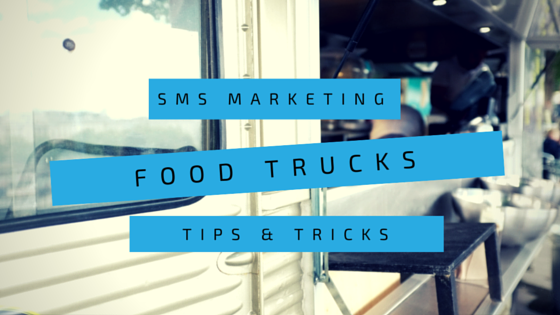 Can I register my own custom SMS Keyword? You are able to register your own keyword when using DialMyCalls to send out SMS broadcasts but it will only be displayed when sending text messages to numbers within the United States – all Canadian numbers will see the keyword (OTT). Can I see text message replies when using Canadian SMS? Since our new Canadian SMS platform is using a shared long code, customers will not be able to receive replies or new opt-ins unless you purchase our 2-way SMS Text Messaging – recipients can still opt-out of text messages by replying with “STOP” to any text sent from DialMyCalls. What if my contacts have both U.S. numbers and Canadian numbers? If you are using DialMyCalls to send out text broadcasts to a group that contains both U.S. and Canadian phone numbers then the texts will be distributed accordingly – U.S. numbers will come from our shortcode, 80123, and will display your custom keyword while Canadian numbers will come from our shared long code and will display the shared keyword (OTT). Are you ready to start sending out text messages to all your contacts with the click of a button? Sign up for a free account today and give our brand new Canadian SMS Text Messaging platform a try!